The real estate market in Vietnam, after a long depressive crisis, is now going up again with more sustainable development. One of that sign is the development in infrastructure of traffic, especially in the Eastern of Saigon (Ho Chi Minh City). We can considerably firgure out some significant construction is: Mai Chi Tho Avenue, Thu Thiem Channel, Ho Chi Minh- Long Thanh -Dau Day hight speed road, Border Road NO. 2, Long Thanh International Terminal. These century construction of the City open a new way for the future of the properous city and the big chance for the going-up-process of real estate market again. 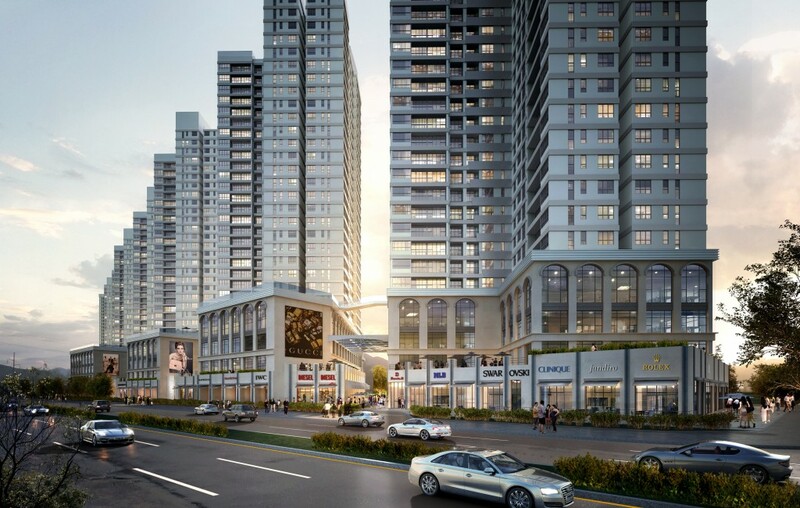 From this region on the estern gate, you can easily go to Thu Thiem new business center, District 1, National University, Saigon Hight Tech Park, Long Thanh International Terminal and many other provinces. Mr. Marc Townsend, CEO of CBRE Vietnam stated: the most important thing in real estate market is the infrastructure. Which area has a strong development of these construction will push all the market goes up. Mr. Phan Thanh Huy, general director of Novaland said that: in this region, Novaland develop 10 projects including 9.000 apartments with value over VND 20.000 billions. Some projects like Tropic Garden apartment in District 2 with 800 apartments has been nearly sold out, Lexington apartment in District 2 with 1.300 apartment is also nearly sold out just in 1 year open to sell, The Sun Avenue Apartment with 1.800 apartment has 500 customers deposit…All of what we inform you that the market in this area have a positive growth and already has a testimonial just be calculated by Vietnamese customers. One project of Novaland now has a high ability to sell to foreigners and Vietkieu after 1st of July is The Sun Avenue apartment. An introduction should be for you to know your buying decision is included investing decision. We recommend you should think both way carefully before buying decision. 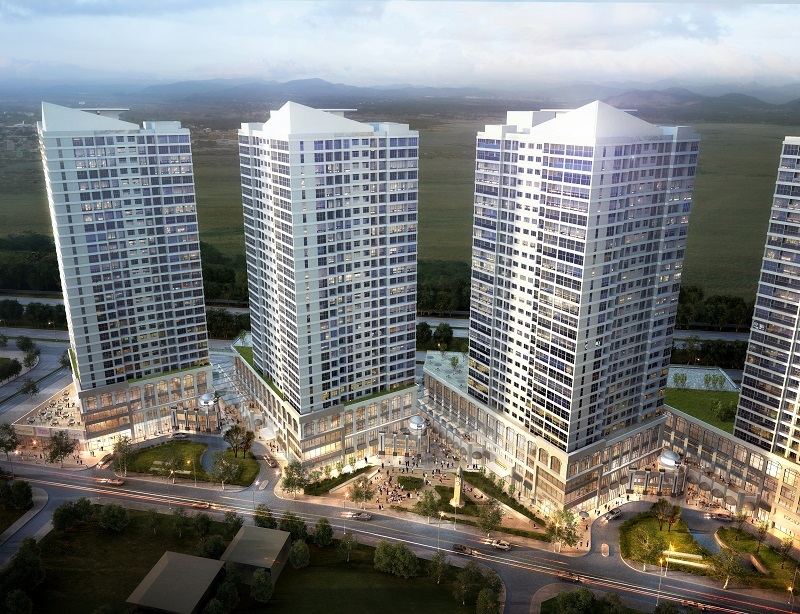 Following the success of the Lexington An Phu Apartment, Novaland Group has continued to exploit the invaluable potential area of District 2 for the preparation of complex commercial-services-apartment AVENUE THE SUN residence at the front side of Mai Chi Tho Avenue, only 3km from the Thu Thiem Tunnel with direct views towards Saigon River and panoramic view of all blossoming city center. is located at the “gold” position of intersection of Mai Chi Tho Avenue and Dong Van Cong road in District 2. At the present, these roads are belong to one or two largest routes of the city. These routes plays an important role which is compared to the basement for economic development of the city. Just as these description, the area where The Sun Avenue Apartment is becomes the center of the real estate “storm” which is caused by the new Thu Thiem urban and a series of key projects are being accelerated construction. This is also the foundation for the development of residential projects.